Posted June 1, 2014 by Alexis Talbot-Smith & filed under Arts & Entertainment, Movies. 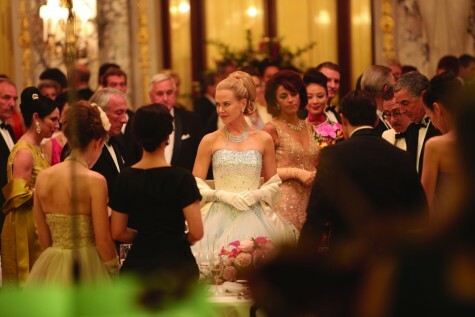 French Director Olivier Dahan has taken artistic licence to heart with Grace of Monaco, played by a plastic Nicole Kidman. The film is set six years after Grace Kelly’s marriage to Prince Rainier III (Tim Roth). While Monaco struggles with political tension with France, unsurprisingly Kelly finds herself caught between her royal duties and the temptation of returning to Hollywood.